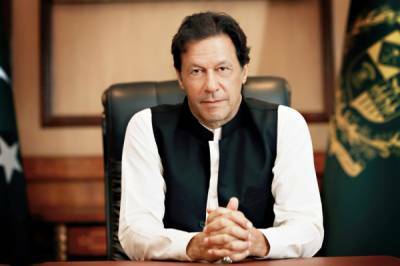 Pakistani Prime Minister Imran Khan said on Friday, that his government would be publicizing a special package of inducements to inspire the Overseas Pakistanis to send payments through banking channels by removing all interferences and practical subjects. In a sequence, the Prime Minister, who had a general meeting on Friday on Overseas Pakistanis, said, "Inshaallah by removing these hindrances we will be able to increase remittance flows from $ 20 billion to at least $ 30 billion & perhaps even $ 40 billion through banking channels." He in this admiration also mentioned to the success of the Philippines. The Pakistani Prime Minister said, "We are also moving to remove hassles Overseas Pakistanis confront at immigration when they come to Pakistan. Our Missions abroad have also been directed to look after and deal effectively with the concerns of our Overseas Pakistanis." In addition, he said the government was also going to safeguard shield for the Overseas Pakistanis' properties and land, especially from land gangs.